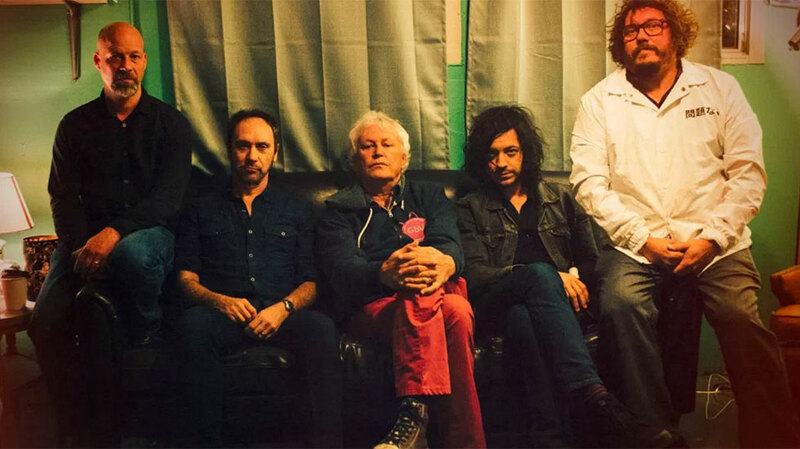 Robert Pollard is so taken with the forthcoming album Space Gun, that he has declared it will be the only Guided By Voices album that the band will release this year. For a man who is prone to having half a dozen projects on the go at one time, this is a massive show of editorial restraint. As an introduction to the album, the title track has been released as the first single, and the beer coloured 7″ sold out from the band’s website in less than 12 hours. Space Gun has one of those chugging introductions that was a signature of the turn of the century version of the band, with a chorus that was made for smiling, harmless, beer soaked friends to hug each other to. Guitars weave around each other as Pollard’s vocals sit nicely in the pocket that can only be created by age and cigarettes. Guided By Voices have created another timeless rocker that has hooks aplenty and is catchy as bird flu. The more obtuse b-side Kingdom Of Cars is a rare beast, in that it is a Pollard composition, sung by gun guitarist Doug Gillard. Even after 101 albums, Pollard is an old dog with new tricks. Here it comes, here it comes, here it comes, here it comes …. The Space Gun!